After Comedy Camp, we went out to eat and bumped into Molly Shannon! 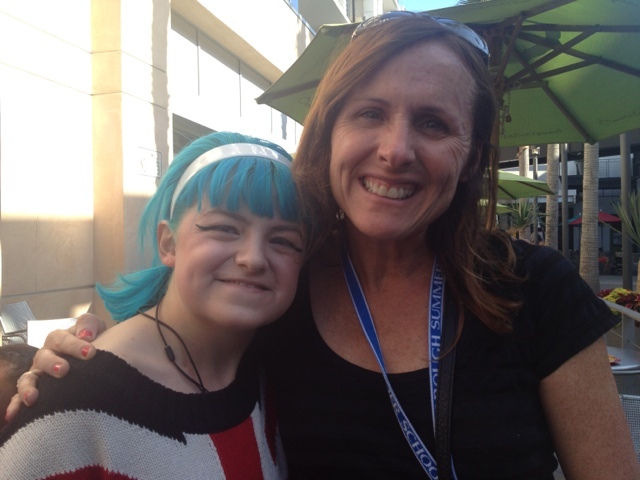 She was such a sweetheart… I told her about my camp and she was very encouraging about it! It was so surreal seeing her in person… I ‘grew up’ watching SNL skits from the ‘90’s and it was just an amazing experience to meet her. Don’t get me started, don’t EVEN get me started!